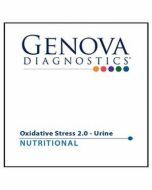 This "gold-standard" Genova Lab analysis of digestive function and gut microbial ecology offers comprehensive non invasive risk assessment for colorectal cancer, differential diagnosis between inflammatory bowel disease (i.e. crohns disease and ulcerative colitis), irritable bowel syndrome (IBS), reliable assessment of exocrine pancreatic function, and expanded yeast and parasite detection. 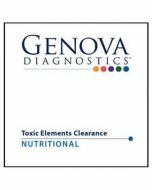 This test profile evaluates digestion, absorption, provides a sensitivity panel for treating pathogenic flora, and the colonic environment. It is indicated for all chronic GI problems, for acute bowel pattern changes, and for many systemic diseases. 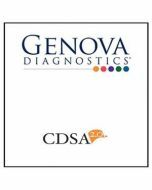 Additionally, Genova offers a parasitology component with the CDSA 2.0 that evaluates for parasites using microscopic examination and EIA testing. 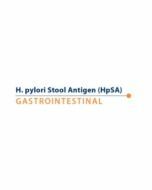 -These tests may be added on to the Comprehensive Stool Analysis 2.0 with Parasitology tand without Parasitology. Call 1-877-240-7528 to request the add on tests.